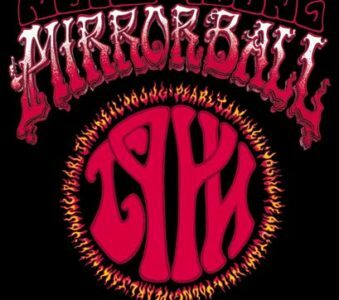 Mirror Ball Movie, the docufilm about the 1995 Neil Young tour featuring Pearl Jam will soon be available. 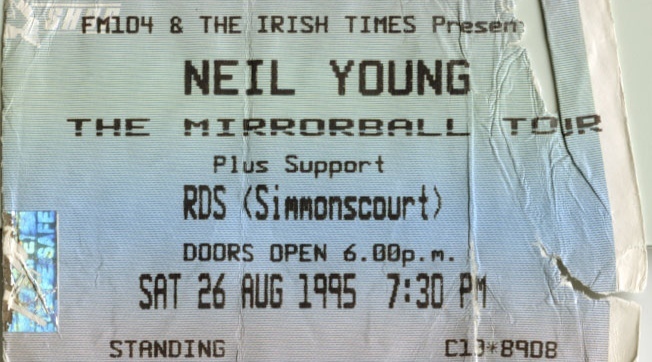 Hearse Theater, the online Neil Young archives is going to publish a documentary about a concert Neil Young played with Pearl Jam at the RDS Simmonscourt Pavillion in Dublin on August 26th 1995. The concert from the 1995 Mirror Ball Tour, fell into oblivion for more than 20 years following the will of both record companies representing the artists included in the project. 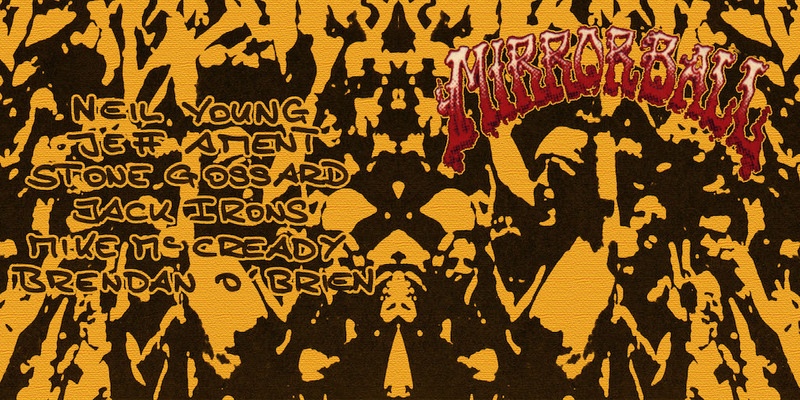 While we wait for the official release of the Mirror Ball Movie, here is an amateur footage of the legendary 1995 dubliner show by Neil Young and Pearl Jam.